Hilton Worldwide are accepting applications to their Management Development Programme. This is a European-consistent programme, managed on a national basis. They are looking for our future leaders, so you will have proven that you too want to be world class. The Management Development Program lasts between 14-18 months. You will operate at supervisor level in two properties in various departments, with a strong focus towards a particular area, such as Food and Beverage or Front Office. 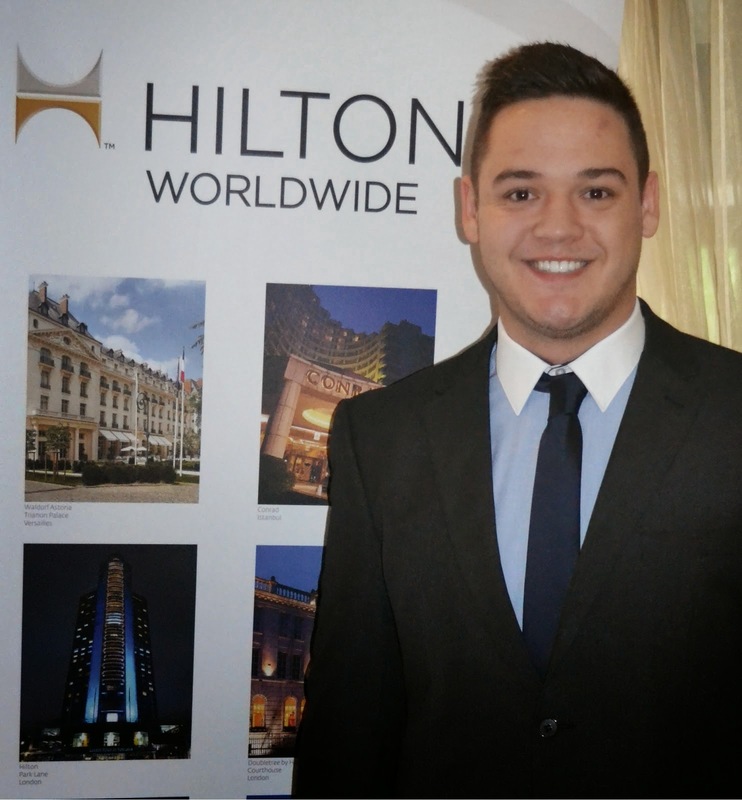 UCLan Hospitality Management graduate Danny Thompson was accepted onto the programme in 2014 - to read his story please click here. For details of how to apply please click here. Danny has also kindly provided details of the new Meetings and Events Graduate Programme. For further details please click here.